Get a quote for expat health insurance in Bangladesh. Moving to Bangladesh? Get a moving quote. 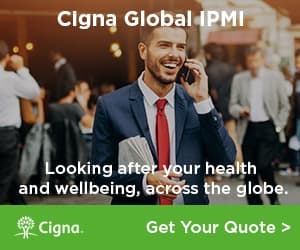 Get a quote for expat health insurance in Bangladesh from our partner, Cigna Global Health. Expats in Dhaka, Bangladesh live in a developing nation, yet a city that is also home to a significant part of the nation's technology, industrial and financial base. Some of the sites are beautiful, yet the poverty is also difficult for some to see over an extended period of time.